3. Building Typology Exhibition as a side programme organized by GIZ in cooperation with four faculties from Sarajevo and Banja Luka. 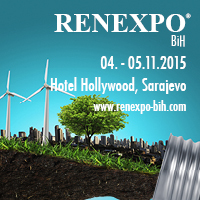 Advantage for this year’s exhibitors of the RENEXPO®BiH 2015 fair is specially organized guided tour through fair ground with thematic topic focus on insulation, heating/cooling, building typology, public lighting and lighting in buildings, government policy implementation, etc. on the second day of the fair. 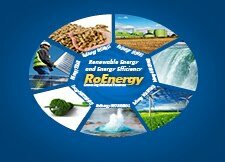 The RENERGY AWARD in three categories - Outstanding Personality, Outstanding Technology and international Performance in Bosnia and Herzegovina will close the ceremony, which is followed by a VIP cocktail and trade fair tour.